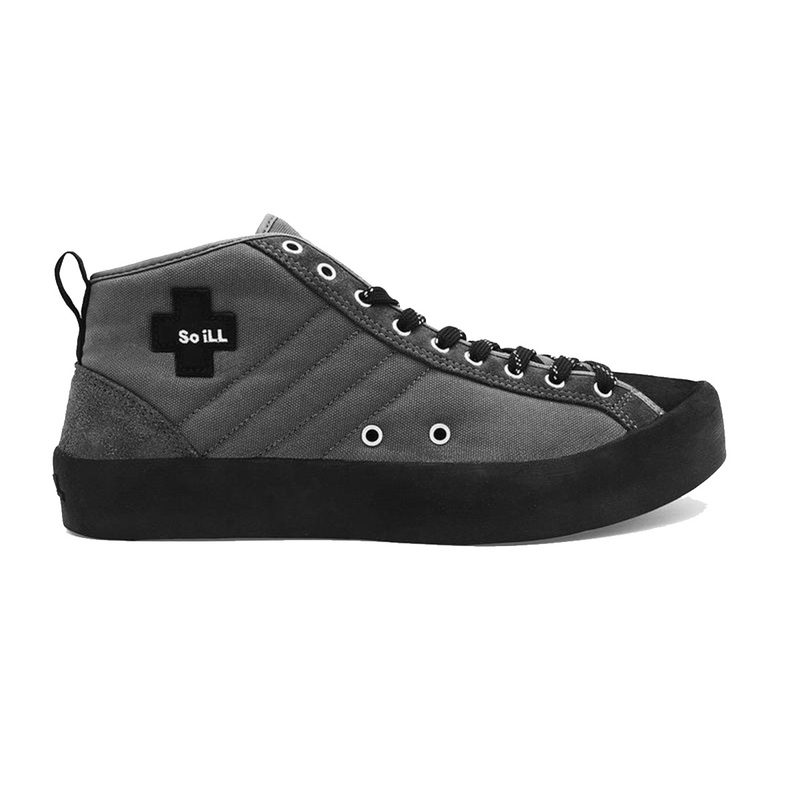 So iLL's The Approach is a bit different from your regular approach shoe. With its vintage inspired look, it's more comfortable in urban settings than a shoe like the Five Ten Guide Tennie. 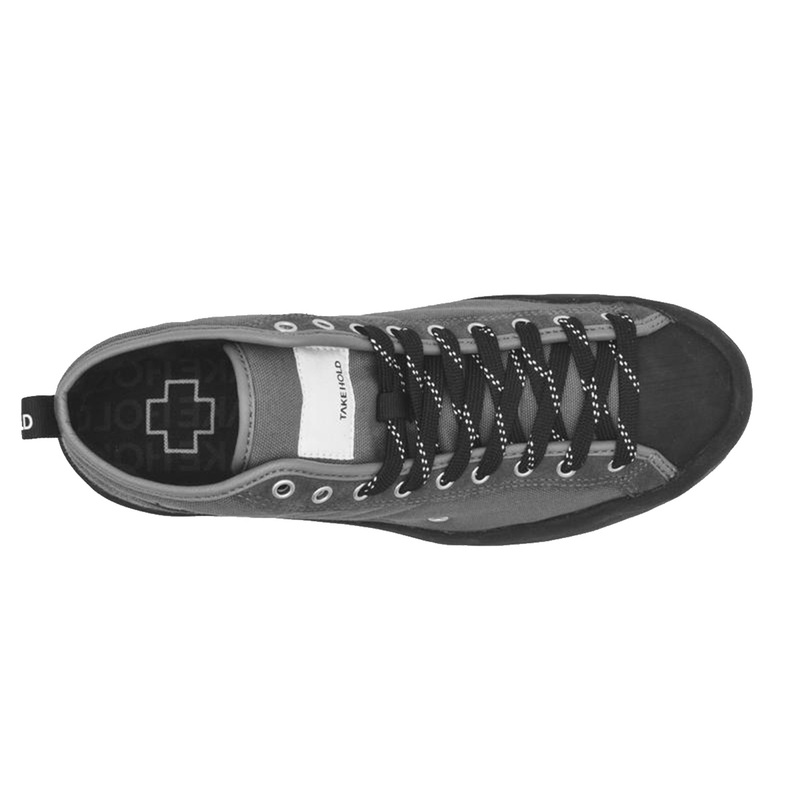 Its foundation is a still built on the blueprints of a technical approach shoe though. So iLL have focussed on flexibility to make The Approach as comfortable as possible. 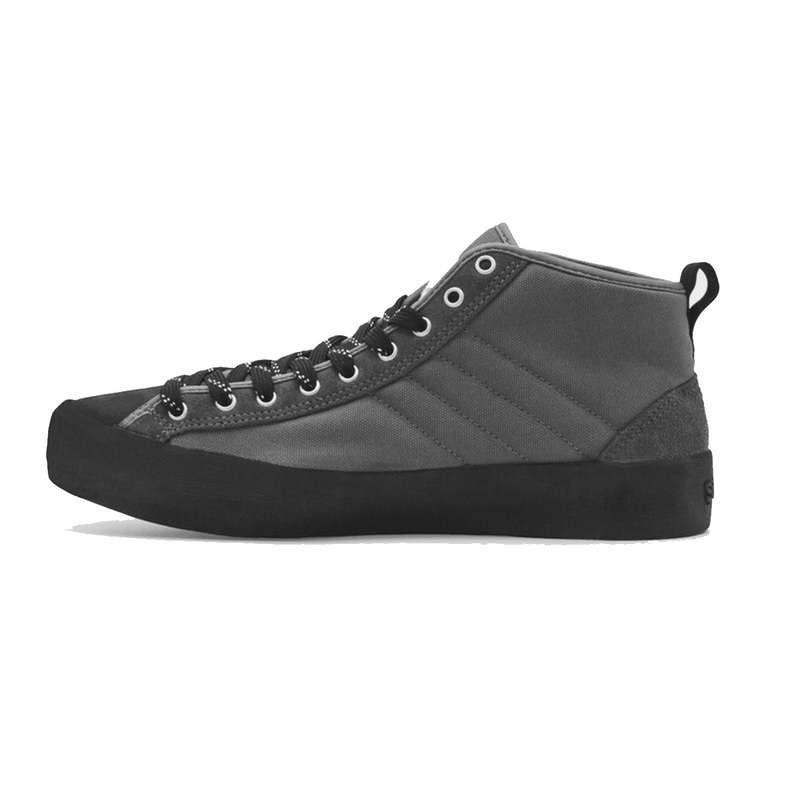 The padded canvas upper with suede accents is highly durable, and So iLL have constructed the cupsole with their high-friction, versatile Dark Matter Rubber compound, the same as the rubber found on their climbing shoes. The Approach is a hipster shoe, but one that performs, on the crag or the streets. SO ILL "The approach "
so just happy with this pair.